Out The Witcher 3: Wild Hunt walkthrough kicks off in Kaer Morhen. The Witcher 3: Wild Hunt is divided into several arcs, but before we can start our journey through Velen, Novigrad and Skellige we have to clear the Prologue section. 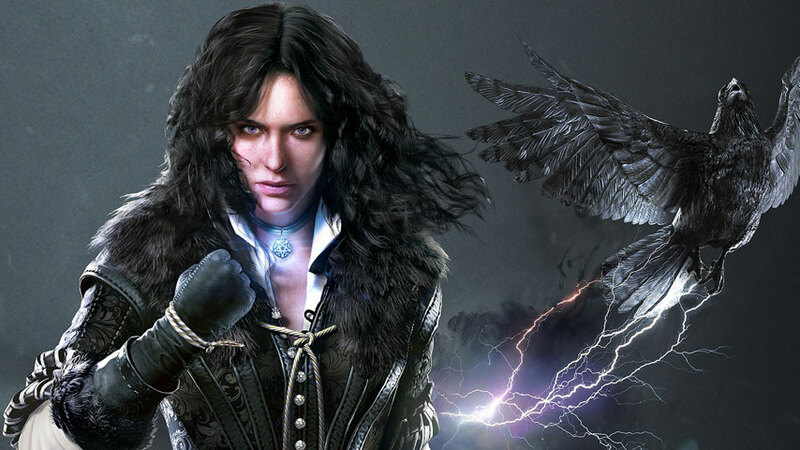 Beginning with a couple of tutorial missions in Kare Morhen, Geralt’s home base, we follow the White Wolf as he tracks down Yennefer, a sorceress and former lover whose mysterious note of summons, combined with ominous dreams regarding his adopted daughter Ciri, has him in a worry. Finding Yennefer isn’t easy, nobody wants to tell a Witcher anything unless they can get some service out of him. Of course, Geralt doesn’t work for free, either, so there’s plenty of reward to be found along the way. Follow our Prologue walkthrough below to visit everything you need to see in this short but rewarding section. Onwards to The Witcher 3: Act One – Velen, or back to The Witcher 3 guide and walkthrough.